The M1-S combines the premium sound quality and rock solid durability of the M1 with the convenience of a fully lockable On/Off switch. With its high-output neodymium capsule and feedback rejecting pick-up pattern, it’s not hard to see why the M1 has become the live mic of choice for countless performers and venues worldwide. 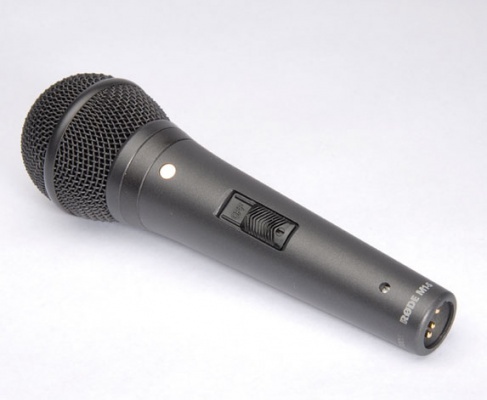 The M1-S additionally features a lockable XLR output, providing enhanced security in public venues and institutions.